Earlier this year, I experienced somewhat of an existential crisis — I’m not getting any younger, and although I love my life as a musician, if I was to do something else — now would be the time. I’ve had an amazing career in music. I play several instruments, release albums on both boutique and major labels, and compose music for film and television. But, if I’m to be honest with myself, my relationship with music and the music industry is changing. When considering what my life may look like in 5 years, it occurred to me that I may need to seek an alternative career path, perhaps one with a little more financial security. Weeks passed and, after considering my strengths and weaknesses, an idea began to form. What’s this code business everyone’s buzzing about? Maybe I’ll try and learn a few lines. Since printing my first “Hello World!” to the console, I’ve learned a great deal about code, especially in the field of web development. I’m by no means a professional, but feel as though I can communicate with engineers on a technical level and empathize with their point of view. 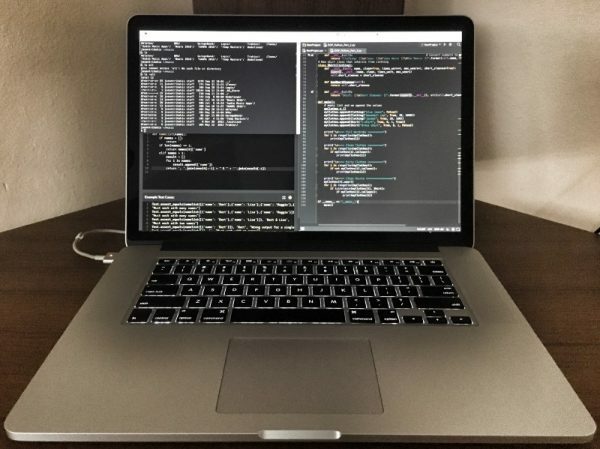 I regularly attend the Learn to Code LA meetup group, where I spend time interacting with working developers, in hopes of better understanding what they do and how they do it. After a few months learning on my own, it became clear to me that although I enjoy coding, I’m most passionate about creating beautiful products that inspire people to inspire people. I suppose I’m more Jobs than Woz. So now what? 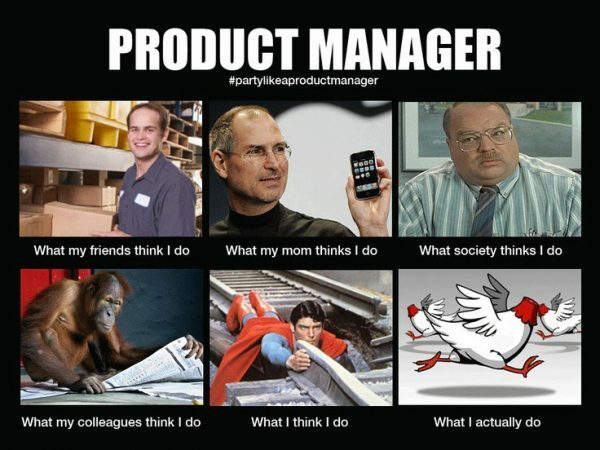 After hours of endless Googling, I discovered Product Management. Bingo! I totally identify with this job description. I like the “can come from many different backgrounds” part because I’m definitely not your typical CS or MBA grad. Also, the “working well with customers” part is a skill I developed in my years as a Creative at Apple. Moreover, successful PMs have “an entrepreneurial mindset.” This is perhaps my strongest skill. 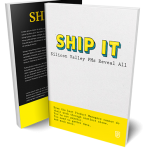 According to Jason Shah, former PM at Yammer, the attributes of a successful PM are: intellectual curiosity, design and product sense, diligence, creativity, journey, and vision. I can relate to these attributes, as they’ve been critical to my success in the music industry. 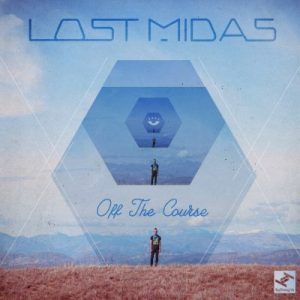 My current “startup” is Lost Midas, which I founded in 2012. I manage all aspects of the business, with the help of my label Tru Thoughts. I’ve been working with them since 2013. My daily tasks are seemingly endless: writing, producing, arranging, performing, and recording music, art direction, social media branding and marketing, promotional content creation, strategizing release dates, booking live performances, and a plethora of other day to day responsibilities. Translation: I write a ton of emails, send a ton of text messages, shake a ton of hands, and spend countless hours producing, listening, researching, and living “that music life.” It’s an all encompassing role, and I love every minute of it. 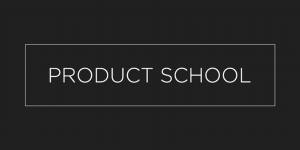 To further develop my skills, I enrolled in Product School, an 8-week PM certification class. I’m excited to be part of the school’s first Los Angeles cohort. I’ll be blogging about my experiences on the regular. I’m also building a music app with a fellow musician and developer. I’ll be documenting the app’s progress in later blog posts. 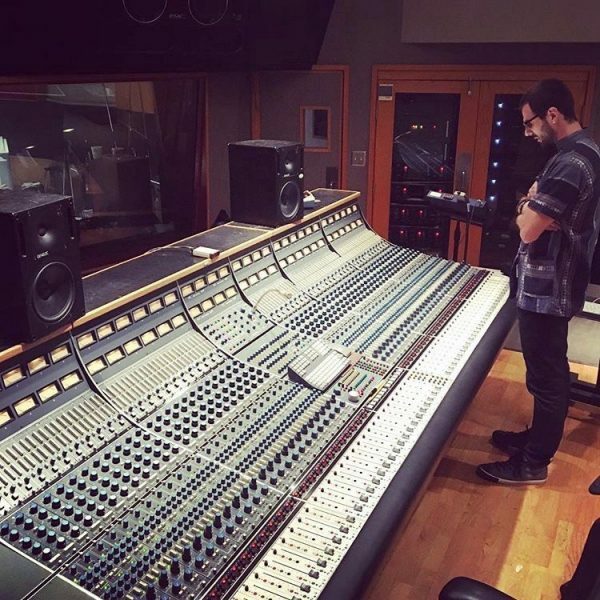 This article was written by Jason Trikakis, Music Producer and Product Manager. It was originally published on Medium.